WCT Holdings Bhd, developer of PJ Paradigm Mall, plans to launch a real estate investment trust (REIT) next year, and a likely initial public offering (IPO) at the end of 2016. The reason for launching a REIT is to unlock the value of its assets and cut down on debts. The company is set to have four malls by the time, with a total net lettable area (NLA) of 3.3 million square feet. WCT plans to launch a REIT that solely comprises its malls initially, as its hotel business is still new. The plan is to include PJ Paradigm and Bukit Tinggi AEON malls (combined NLA of 1.68 million square feet) in the REIT fund first, and then inject Gateway@klia2 and JB Paradigm (combined NLA of 1.61 million square feet) two or three years later. “We may consider injecting our hotel business when it is mature,” WCT managing director Peter Taing Kim Hwa told StarBiz. The combined estimated total asset value of both the PJ Paradigm Mall and the Bukit Tinggi AEON Mall, which are considered more mature, is RM1.2 billion. 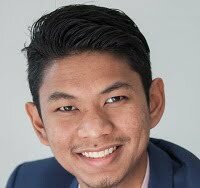 If WCT’s plans were successful, it would join other REIT funds like CapitaMalls Malaysia Trust, IGB, Pavilion and Hektar REIT, all of which specialised in malls. Taing said the eventual plan was to have a total of five million square feet of NLA in its REIT. The JB Paradigm Mall, one of the largest in Johor with NLA of 1.25 million square feet, will be operational by September 2016. Located along the Skudai Highway on a 13-acre plot, the JB Paradigm Mall will be a mixed-use development comprise of residential, office and hotel, with a development cost of RM1 billion. 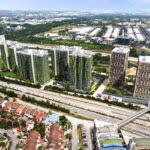 “The gross development value of the project is targeted at around RM1.5bil, spanning over three years,” Taing said, adding that a signing ceremony between the company and its anchor tenants will be held on August 13. 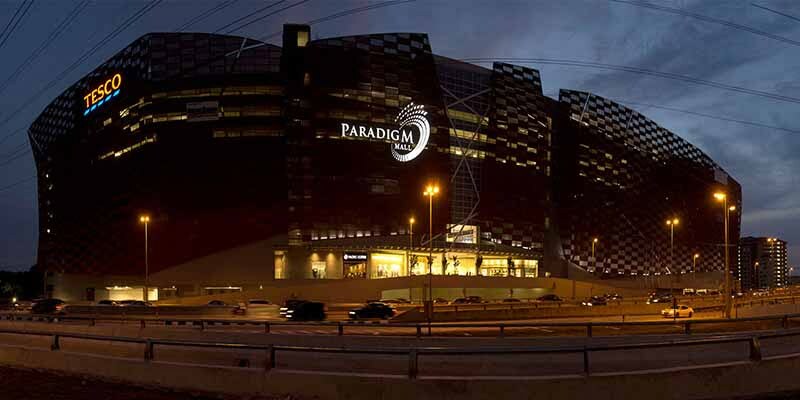 In its more mature mall, PJ Paradigm Mall, which is 93% occupied, has recently renewed its tenancy agreements, and the soon-to-be launched hotel will be managed by Hong Kong’s New World Millenium. In line with the company’s long-term plan in establishing a recurring income stream while maintaining a reasonable gearing at group level, Taing said listing a REIT will prepare a platform to list the company’s new malls as and when they are ready. “From the listing of the REIT, we will be able to reduce our gearing,” he said. As at March 31, WCT had a net gearing of 0.7 times. The firm’s total borrowings was at RM2.4bil, while cash and cash equivalents stood at RM762.7mil. 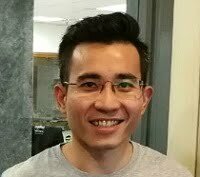 “Our plan is to swap all our current investment in the malls with new shares in WCT REIT, which is consistent with our long-term plan to grow our property investment business and unlock value,” said Taing. The company plans to retain about 40% in the REIT, he added, as it would keep WCT as the controlling shareholder and property manager of these assets. “We reckon that the other industrial players are strong and we will face stiff competition from the day we enter the mall business. 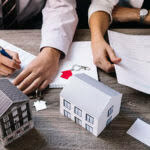 But we believe we have the capability and resources to compete and achieve our long-term plan on property investment. To date, our mall business is stable and generates commendable returns to the group and we will stay focused on achieving our goals,” he said. Kick start your investment with unit trust funds today.